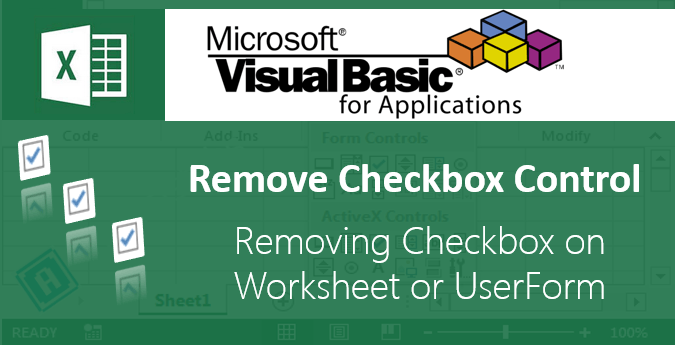 VBA hide unhide worksheets example macro macro helps when we have many worksheets in a workbook and you want to show only specific worksheets to the user. 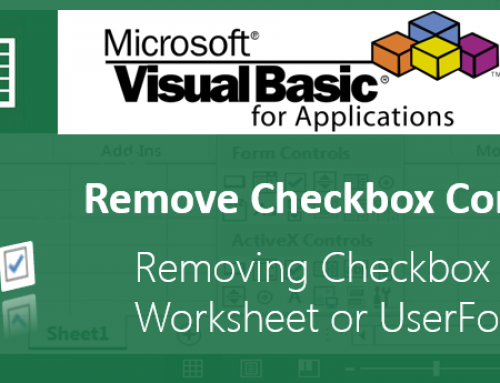 You can hide unhide worksheets using Excel VBA. For Example you may be developing a tracker for different departments in an organization. Like HR, Admin, Finance, etc…, all of these may have same knind of data but the data (numbers) may vary from one department to another. While sending the workbook to a specific department, you need to show the worksheets related to that particular department. And have hide all other worksheets, it may be confidential or not useful to that department. 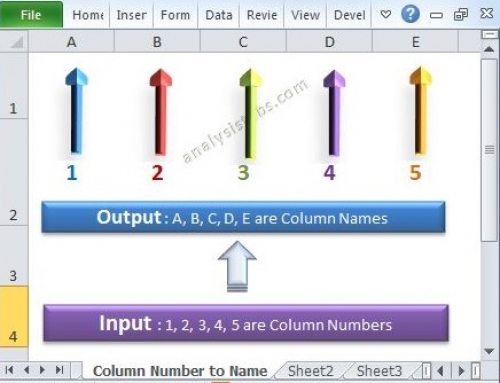 The following example will show you how to hide and unhide the worksheet using Excel VBA. When you hide by setting the Visible property is FALSE, it will be available for user to Unhide the Worksheets. User can right click on the Sheet tabs and Unhide the Worksheets as shown below. Yes, we can hide the worksheets completely by Changing the visual property. You can set the visual property to hide the worksheets, so that user can not unhide it by right click on the Sheets Tabs. You can see the different options of hiding and unhiding the sheets in the following screen-shot. Once you are done with this, you can protect the VBA project by setting the password to open it. So that user can not code it to open the Worksheets. 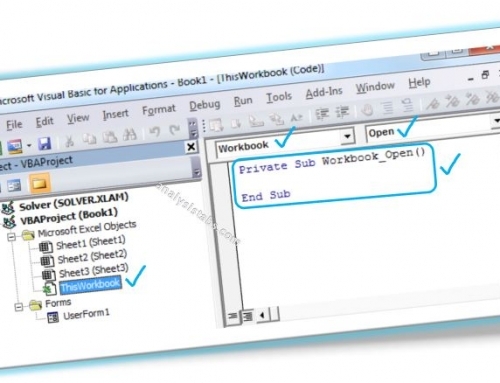 What if you do not want to permit users to un-hide worksheet, you can set the Visible property of worksheet to xlSheetVeryHidden and lock the VBA code. so that user can not un-hide the worksheet. 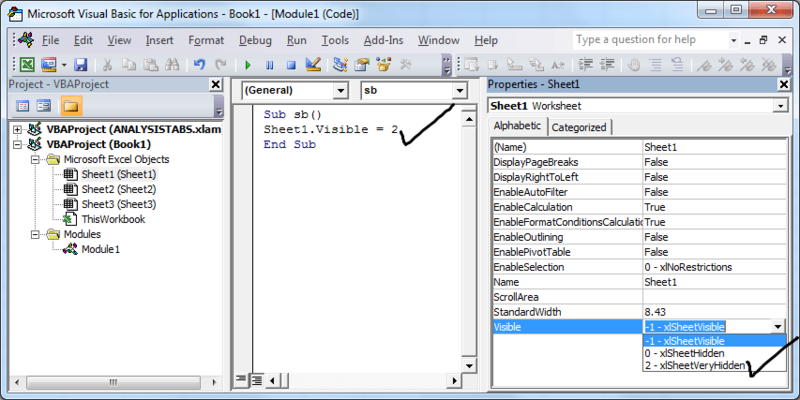 The below example will hide the sheet and user can not see it in un hide worksheet dialog list. 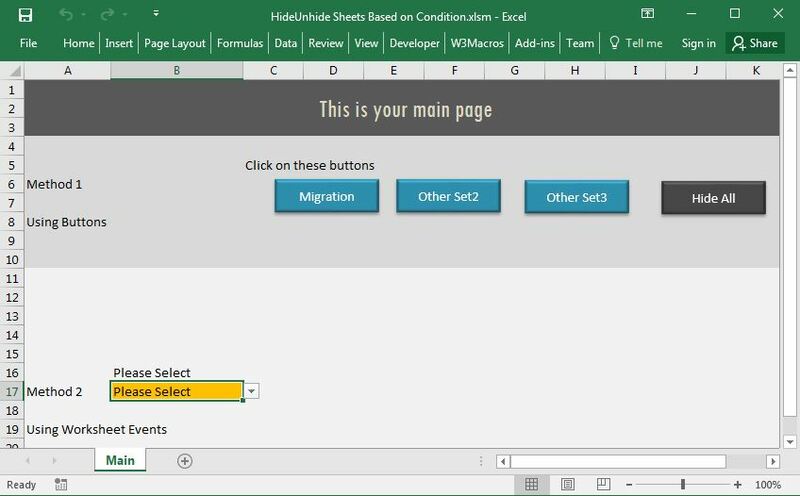 The below example file helps you to understand how to hide or unhide the sheets based on a codition (Range/Selection change), I have also shown another approach using simple buttons. 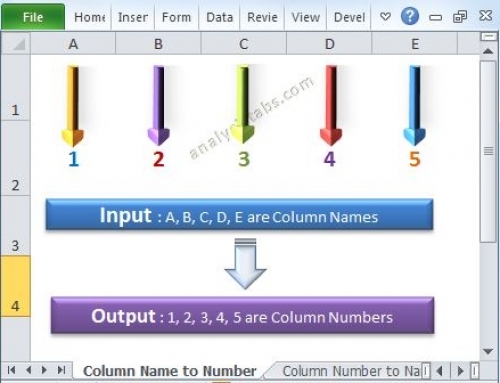 Download the Example VBA file here and explore your self. 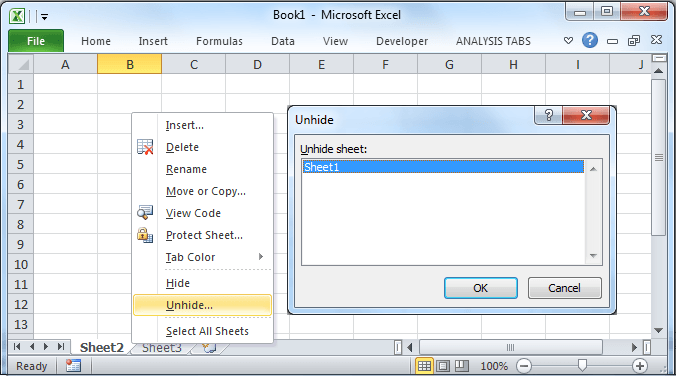 I would like to use the both Hide and Unhide in one VBA, as I would like to hide the active/current sheet and unhide the specified sheet. How do you want to hide or unhide the sheets. The below code will unhide Sheet2 AND hide Sheet1. Its perfectly working, upon the un hiding sheet 2 how to make a sheet 2 as active sheet as I have multiple sheets, currently once the code run the display sheet showing something like sheet 4/5. 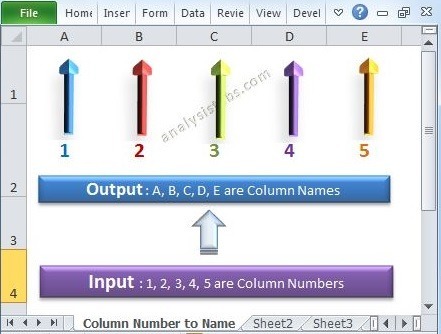 I am using multiple sheet that all depends on the Data entry one. Based on one selection on the Data entry, is it possible to hide or unhide automatically specific sheet? I have 3 different type of Implementation. On the Data entry, i need to select the current implementation. It will modify a list that will control the content of different Sheet. I would like to hide the useless sheet and show only the ones that belong to this implementation. I recommend the second method as it will be user friendly, also avoids the unnecessary event calls. How can you hide or unhide certain tabs for specific users? I was attempting the following code but the uname2 section has a syntax error. This has been really useful, want can I do if I want to have a worksheet with a dropdown menu where I could select the tab I want to be unhidden, and the rest of them hidden? This will make you to select required worksheet visible and hide all other sheets. I have ben tying with this but can’t get it wo work for me… I am not using a private sub so I can just run it anytime with a specific command. The message I am getting is that there is an Object Required. My ComboBox y also named ComboBox1. Also if my sheets are already named, do I need the first part of code you sent? Yes, you need to both the codes. I working on an application with 6 sheets that interact with each other via code. I do not want the users to be able to see the sheet tabs BUT, I need to be able to interact with them. I’m using Excel 2013 (xlsm file) and went into the File- Options-Advanced and deselected “Sheet Tabs visible”. The tabs are hidden and I can still access the sheet. However, after I save and close the workbook and then reopen it the sheet tabs are there again. I am at a lose as to why the sheet tab return. Is there some VBA code that can duplicate what the Options-Advance setting should keep in the workbook but does not.? I would be so grateful if someone could help me out on this one. I have updated the post, please see the last example to make worksheets Very Hidden. I have index sheet from which i want to access other sheets.. I have different sheets for expenses, payroll, taxes and so on and i have given hyperlink to all these sheets from the index page. I am trying to hide all sheets except two, below is what I have to hide only one sheet. I need to expand it so that I can keep “approval” visible. Thanks for your assistance in this matter. Please I’m working on a daily report, how can I create a button on that will lead the user to another sheet were they can fill in details? Please help really urgent. I have created navigation in home page. But the thing I want is to hide the sheet names which are shown below. But it should be accessed when the buttons are clicked. Could you please help me in this issue. In regards to hiding or unhiding- I know I can do that with a sheet, but can I hide a condition inside a sheet? I keep getting an error at the point below. I’m quite new to this so still learning. I’m not sure why, any help would be appreciated. I have 1 sheet as the main page and 6 other sheets for each individuals personal xmas savings. I’ve got a workbook that presently has 38 pages. I’ve included code to create a dynamic index. When the index is created it links back to the index page but it is deleting a line I am trying to keep. I would like to insert a row before creating the link back to the index. Also when creating the index I would like to have it auto generate a checkbox to be used to hide worksheets not needed for the project we are working on. I would like to use the same checkbox to hide rows on the cover sheet as well. If you could provide any help it would be immensely appreciated. I have 2 Sheets Sheet 1(Home) and Sheet 2(Info) . How can i to hide Sheet2 and create a macro in Sheet1 for unhide that ,When i go back to Sheet1 automatically Sheet2 automatically be hidden ?????????? I would like to visible only link desire sheet which already hidden. How to do it? Please advice.